Just two months after Trinidad James was reportedly dropped by the folks at Def Jam, another hot name from the 2012 rap game has been released from his major label contract. 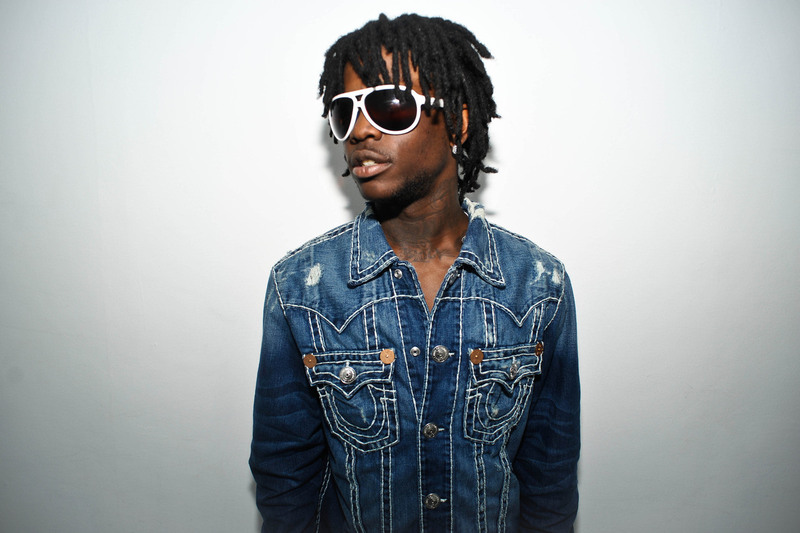 News is breaking this afternoon that Chief Keef has been dropped from Interscope Records. The label, which initially gave Keef a deal worth $3 million, have yet to comment on the news. The rapper, on the other hand, was quick to confirm the rumors by uploading a screenshot of a text conversation with a friend he had shortly after the news broke. You can view that image at the end of this post. Keef released only one album during his time on Interscope, and spent a portion of the rest of the time incarcerated. He has managed to stay in headlines thanks to a plethora of promotional singles, but whether or not that remains the case in light of today’s news remains to be seen. Keef should have a new mixtape out soon, but right now his immediate plans for the future remain unknown. Follow UTG on Twitter for updates.